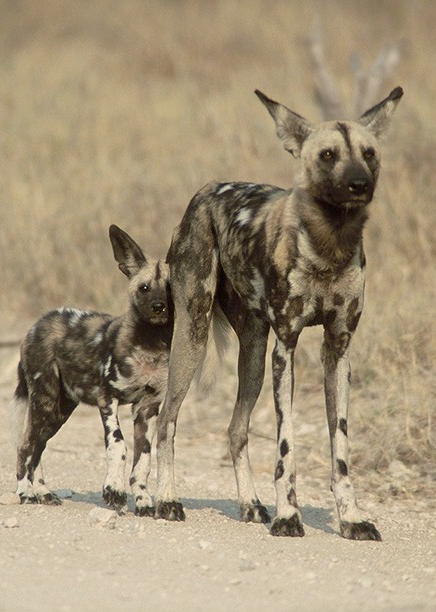 The African Painted Dog is under severe threat. Man is not so kind to African Painted Dogs. They are killed by farmers, on roads, in snares and die from introduced domestic dog diseases. Please give your support, by either following the link below, or by joining forces with us to create pro-bono strategies to help this truly remarkable animal.